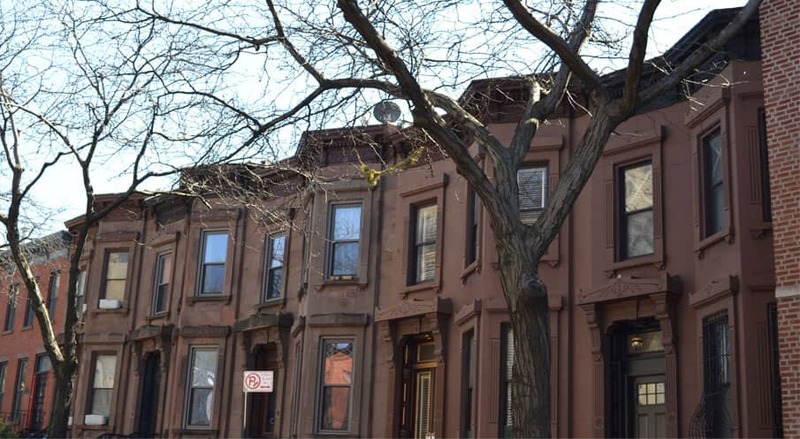 With its beautiful but understated brownstones, South Slope feels easy going, but the restaurant scene tells a different story. The celebrity chefs on 7th Avenue cook up a storm every weekend and lines are out to the curb. This is a hood for down to Earth young families, professionals and academics, who value substance but don’t care for flash. We have washers and dryers on premises, so you don't have to carry a heavy bag of laundry to a laundromat in a mid-January blizzard! 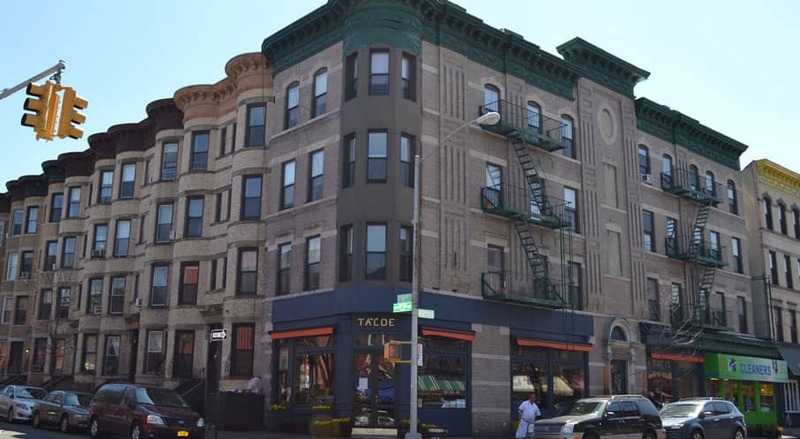 We are only half a block from Earth Basket, a bright and attractive supermarket on 17th Street and 4th Avenue with a great selection of fresh and prepared foods, both basic and fancy. 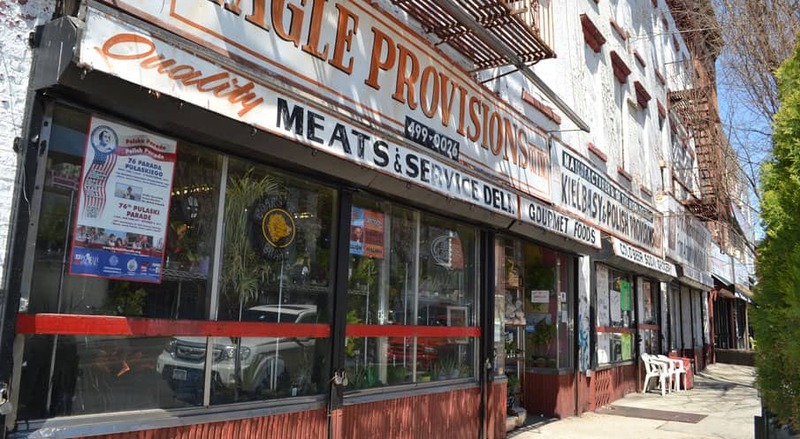 On 5th Avenue, one block over, you will find more supermarkets, a wine store and specialty stores such as the legendary Polish butcher and bakery Eagle Provisions. Street parking is free but please observe opposite side of the street cleaning rules. This means that for about 2 hours twice a week, you can only park on one side of the street. Parking spots are in moderate supply. You may have to park a block away. The Prospect Avenue R-train station at 17th Street and 4th Avenue is literally steps from our house. Take it to Lower Manhattan and beyond, or for a speed boost, cross the platform to hop on the N express-train at Atlantic Station. Next stop is Canal Street in Manhattan! 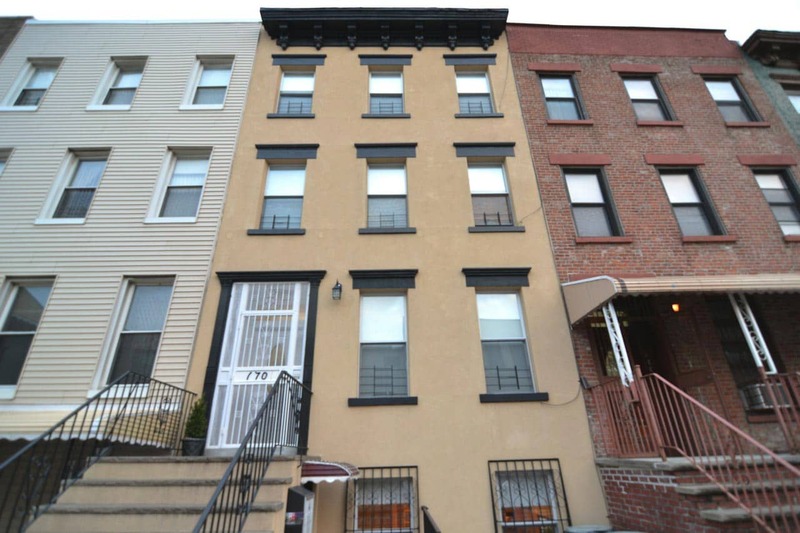 This beautifully renovated brownstone offers a choice of 1-bedroom, 2-bedroom and 3-bedroom apartments with 1 or 2 bathrooms. We are located steps from transportation, shopping and dining in a safe and attractive neighborhood. Coin operated washers and dryers are available on premises.